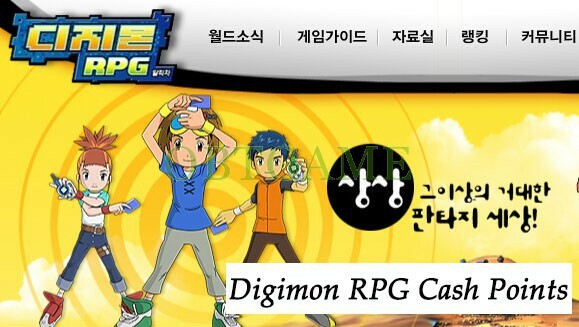 Please send your Korean Digimon RPG Online account and password to us via Email. 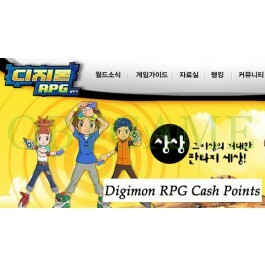 We will login your account on http://www.digimonrpg.com/ to buy cash points. You can buy items in Digimon RPG Online store. Very fast process , price need cheap little bit xD , but overall good job ! The upcharge is a bit much (~15%), but the product was delivered quickly and safely. Good job, guys! Very fast, service 100% and very pleasant. Fast service. Price a bit high, but isn't better in another web, so all great. The price is kinda high but its fast and easy!